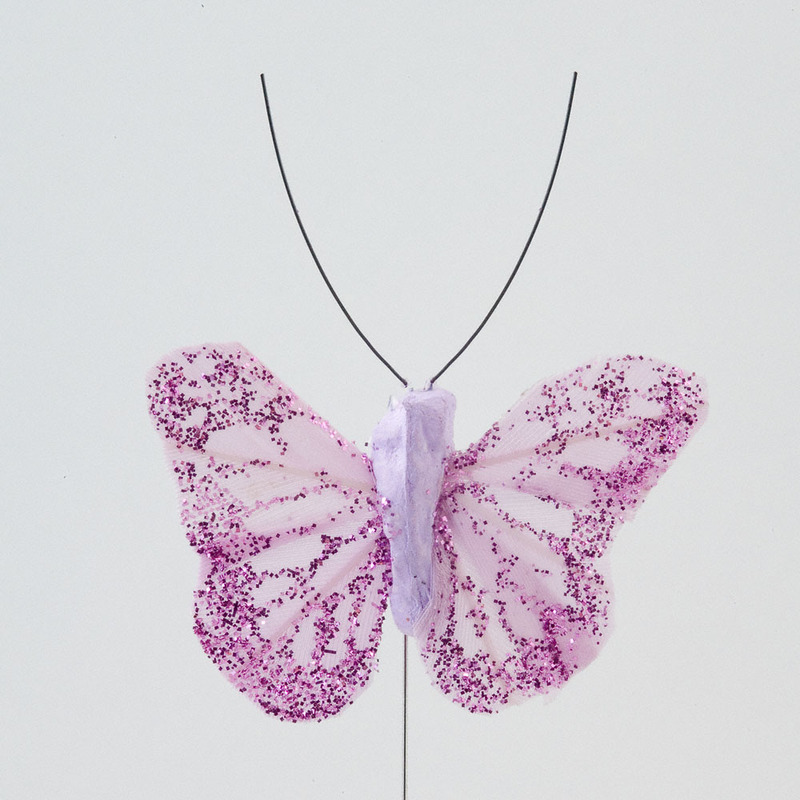 DescriptionOur feather butterflies are perfect for weddings or any other special occasion. 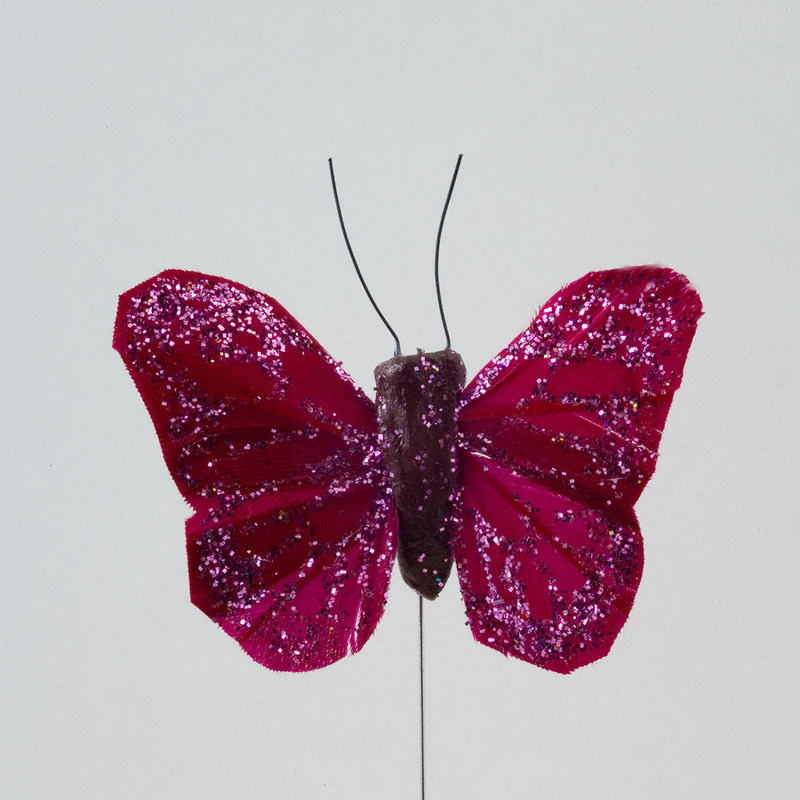 They look simply stunning on top of a wedding favour box or added as a subtle touch to your wedding flowers or table decorations. 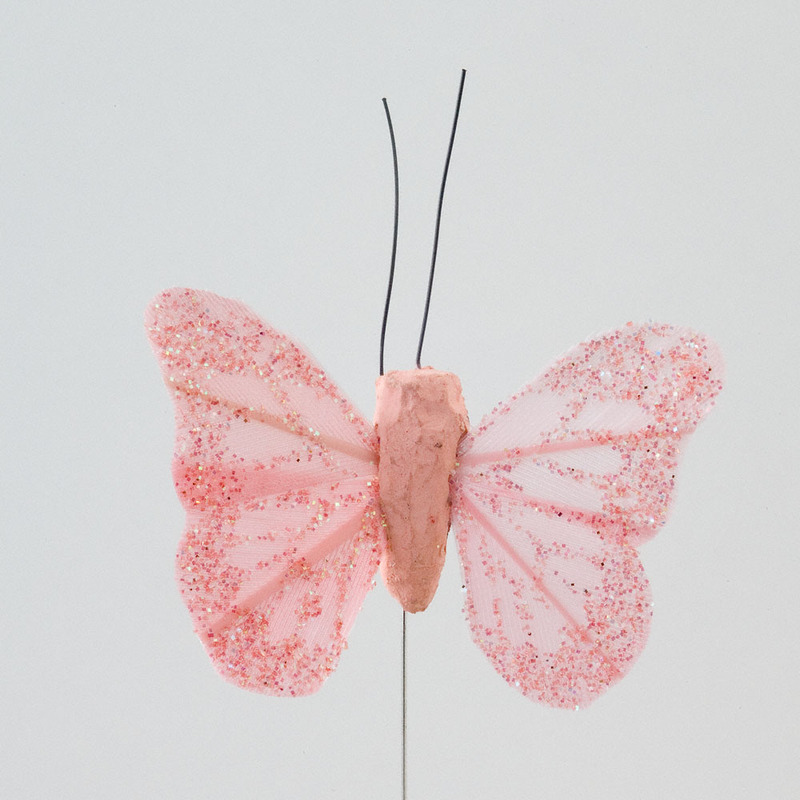 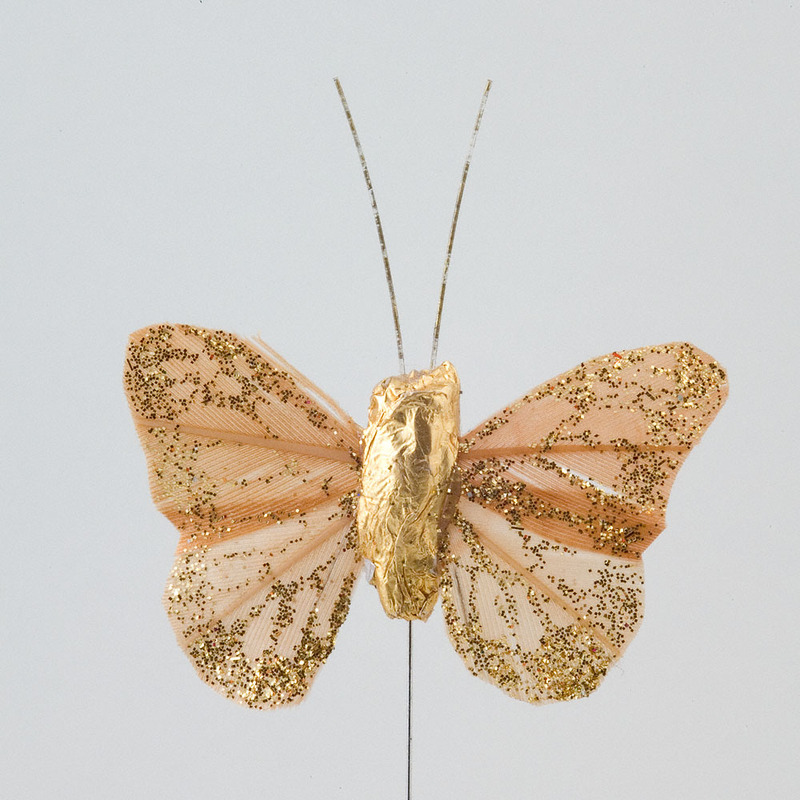 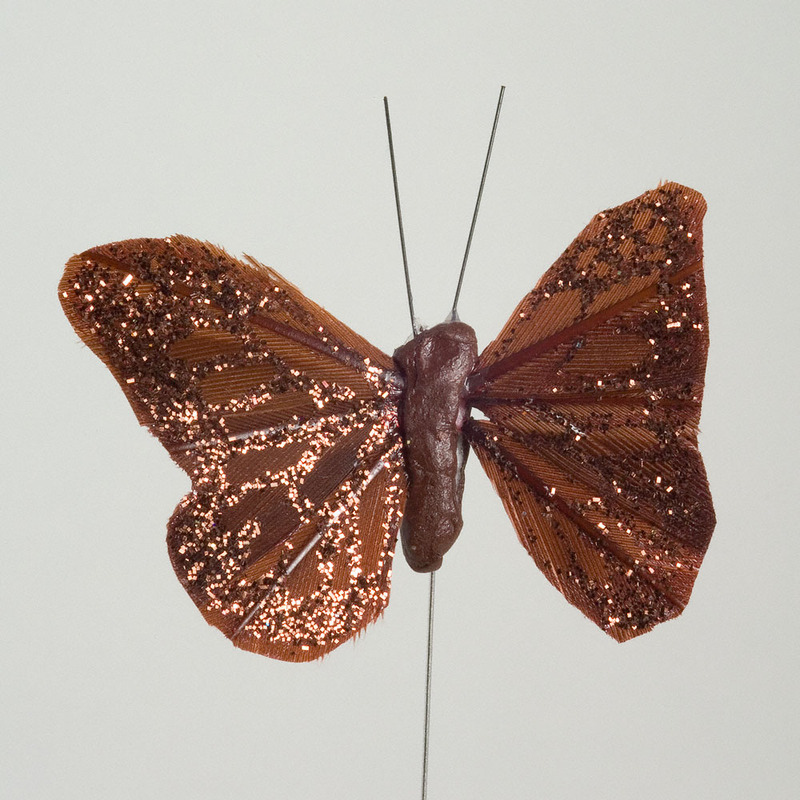 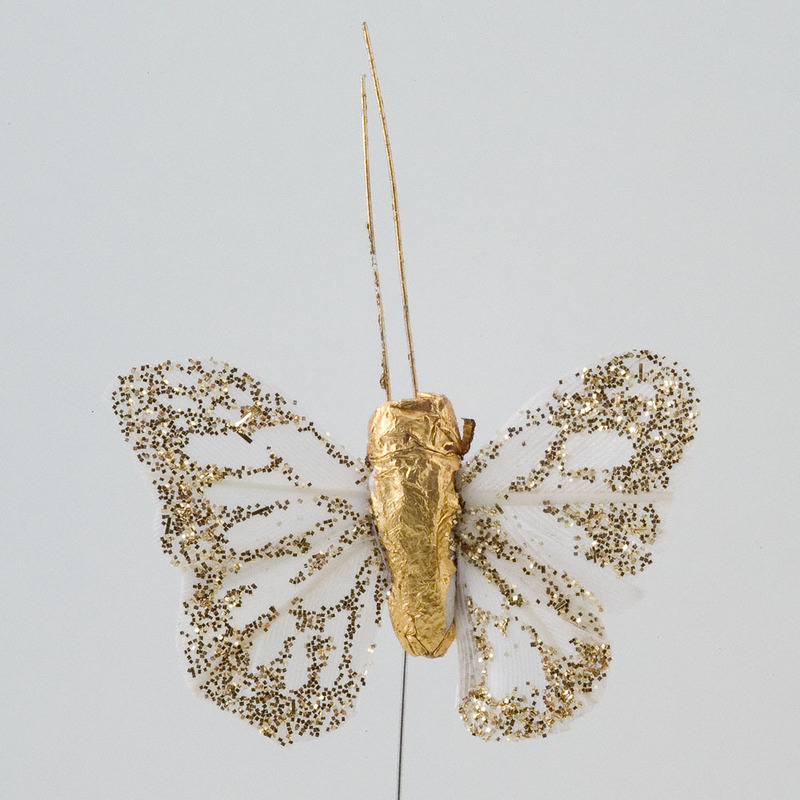 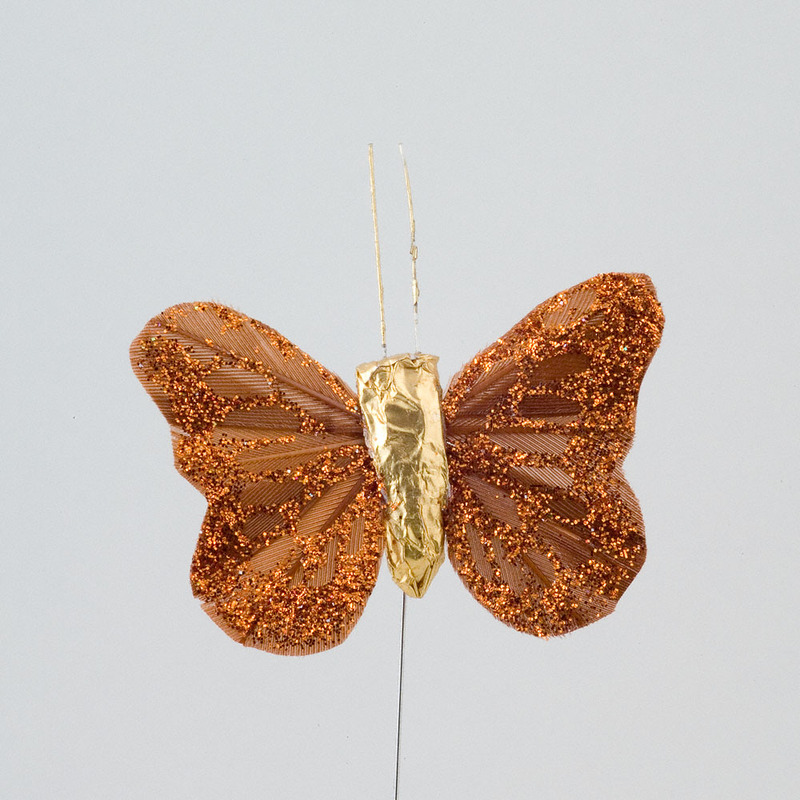 Each butterlfly is 4cm's and are sold in packs of 24. 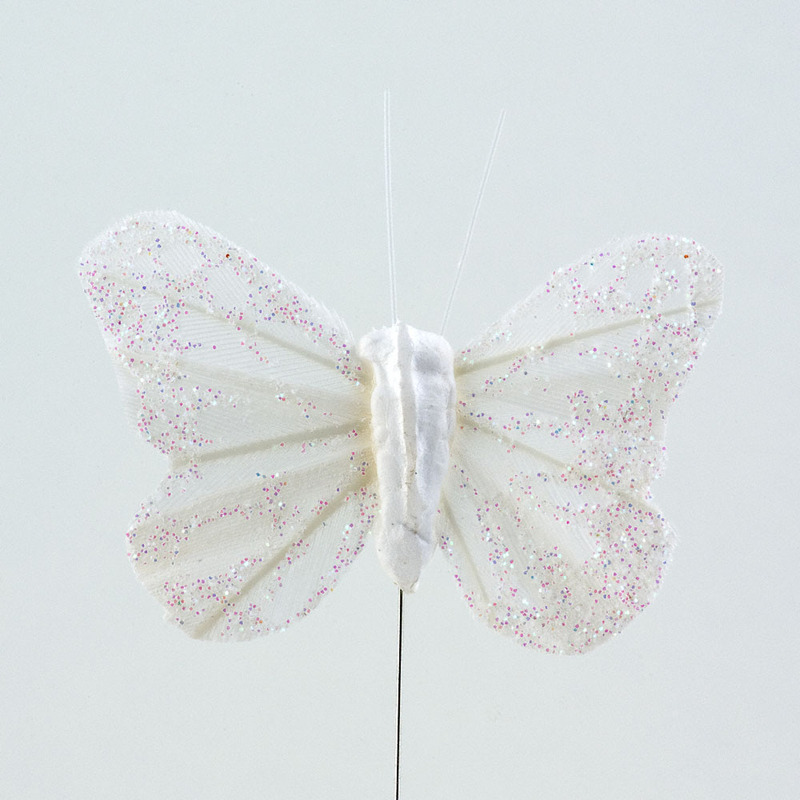 Our feather butterflies are perfect for weddings or any other special occasion. 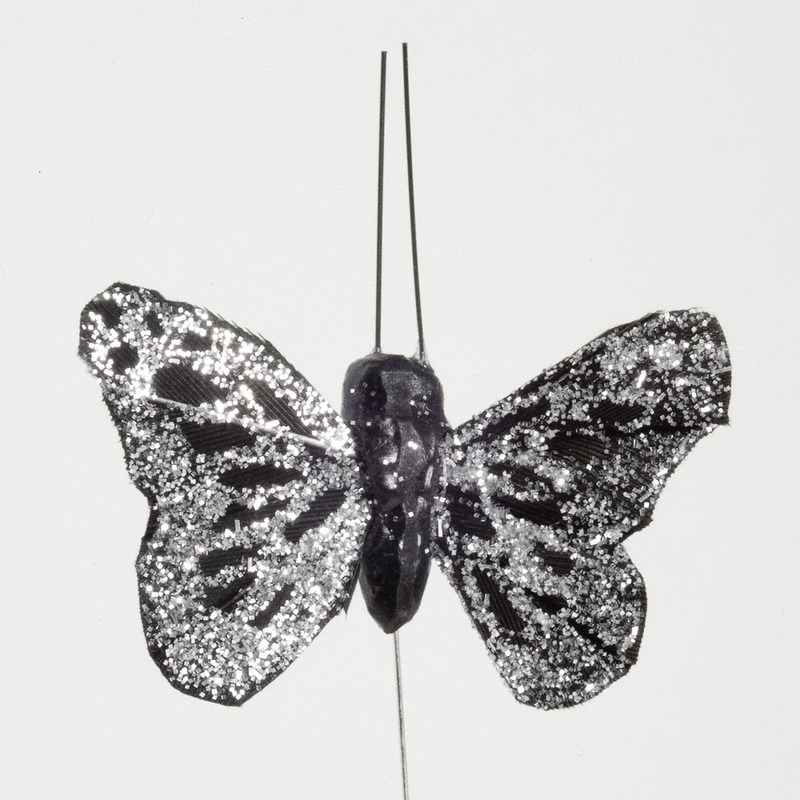 They look simply stunning on top of a wedding favour box or added as a subtle touch to your wedding flowers or table decorations. 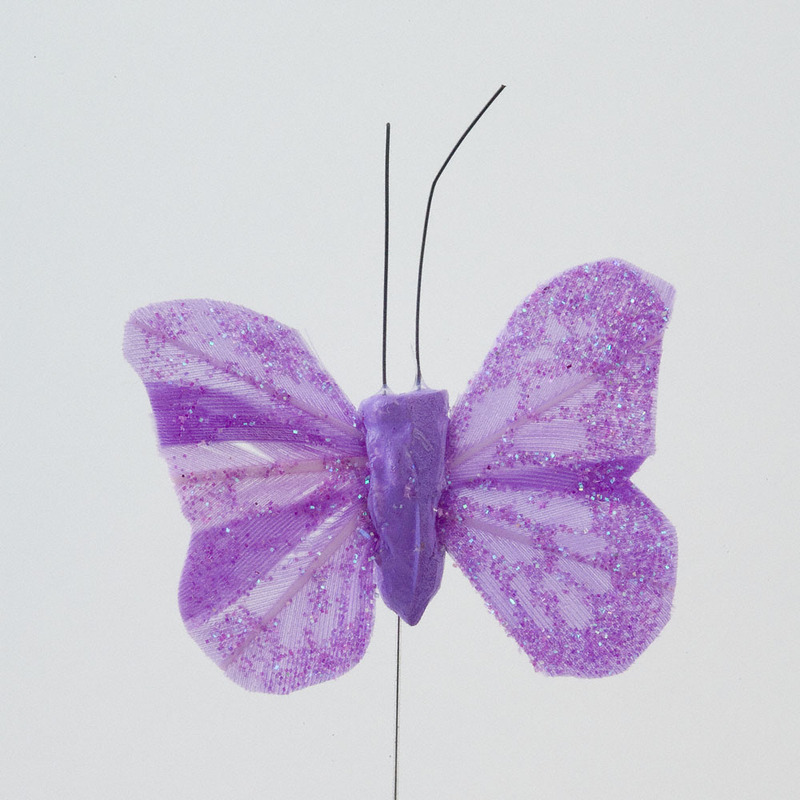 Each butterlfly is 4cm's and are sold in packs of 24.